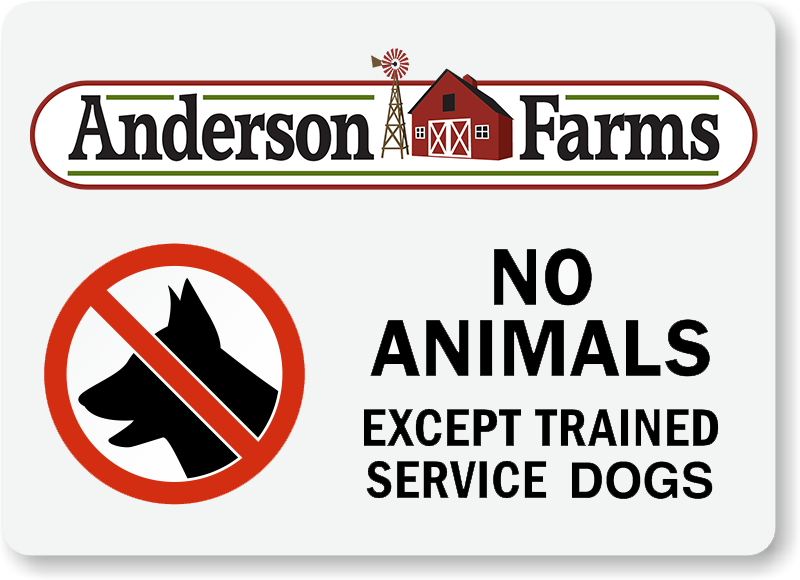 Anderson Farms is the hardest fun job you’ll ever have. 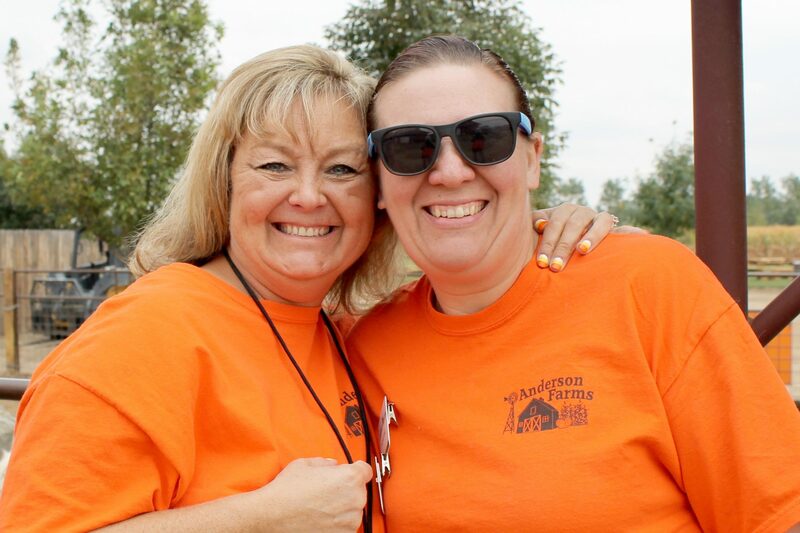 We are in the business of creating family traditions and memories by providing fall family fun. Our guests come here expecting to have a fun experience and how we interact with them can make a difference. As an employee, you interact directly with people who are looking for a fun family-friendly activity. They have planned their adventure, driven up to an hour or more, and are planning to spend the day with us. All they need is a little help. It’s our job to make sure they get started exploring quickly, find the services they need throughout the day, and have fun during their visit. All we have to do is take care of them. Sounds fun? If it doesn’t, don’t apply for a job. Every year we have more applicants than we can possibly hire, so if you’re not up for smiling and helping people for six or eight hours, we don’t need you. Fair enough? Every day is different. Some days we have a small crowd that can be given extra attention, and some days are so action packed it’ll go by in a flash. 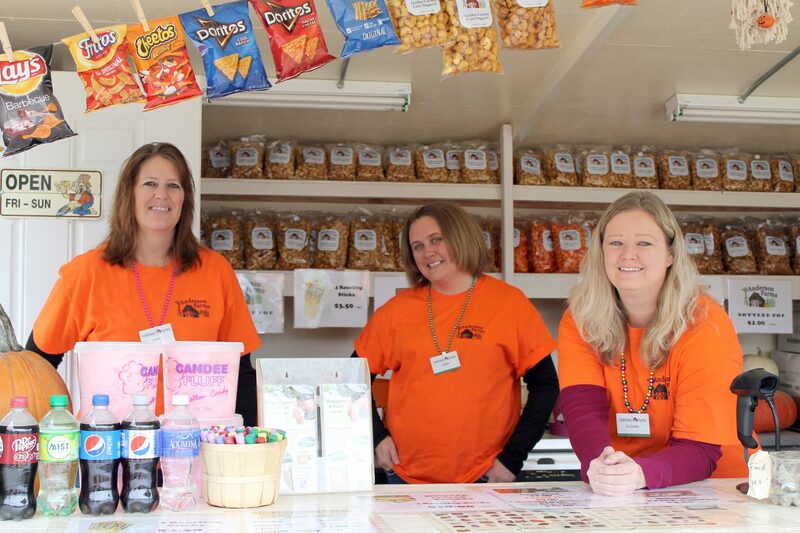 We offer a family-friendly atmosphere that includes a variety of indoor and outdoor positions. Some are more physical than others, some have more interactions with guests than others. There is something for everyone. 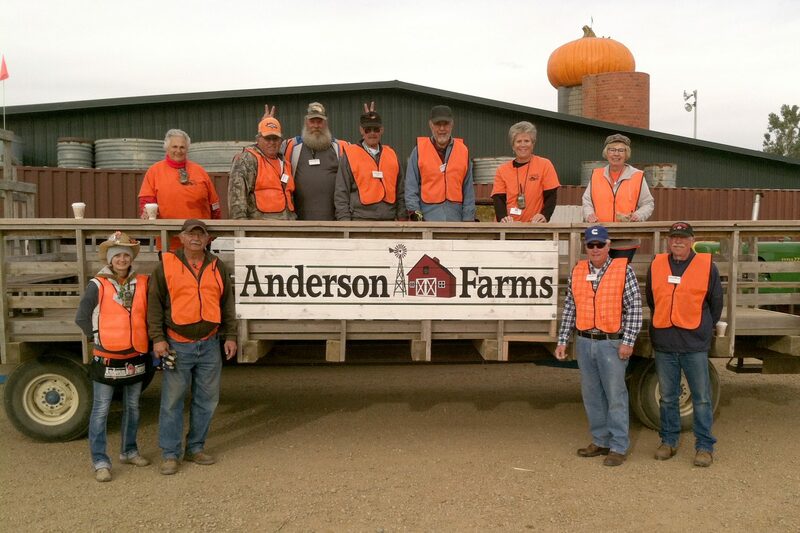 Anderson Farms has a large variety of positions available each fall season. These are great jobs for mature and personable high school and college students, retired folks, stay at home parents and anyone looking for a way to interact with people! Weekends are very busy at the farm, so many of the positions we fill are weekends only. This is a great opportunity for people who already have a full time job and are just looking for some extra income to catch up on bills or to save for a trip, Christmas gifts or that special item they’ve been wanting to splurge on. Please keep in mind that many of these jobs are conducted outdoors during both day and night. The weather in September and October can be very warm, very cold or somewhere in between. We can have wind, rain or snow. Be prepared to work in any of these conditions as we do not close unless it becomes unsafe for staff and customers. In most cases yard staff members are rotated through many of the positions listed below. You must have trailer pulling experience and a valid drivers license. All drivers must pass a tractor & wagon driving test before being hired for this position. Daytime and nighttime positions available. You must be at least 21 years old to drive a hayride wagon. Position runs Monday – Friday 8:45 am – 3:00 pm. Shifts can be flexible to accommodate stay-at-home parents. Some positions require an employee to have a valid driver’s license. The employee would have to provide proof that he/she has a valid driver’s license when offered employment. Would you like to work only during our peak weeks? (October 5-21) Let us know! 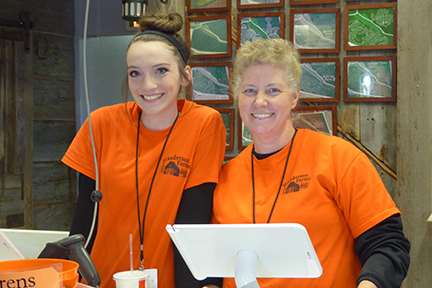 Visit our Terror in the Corn and Zombie Paintball Hunt Employment pages to learn more about these job opportunities!